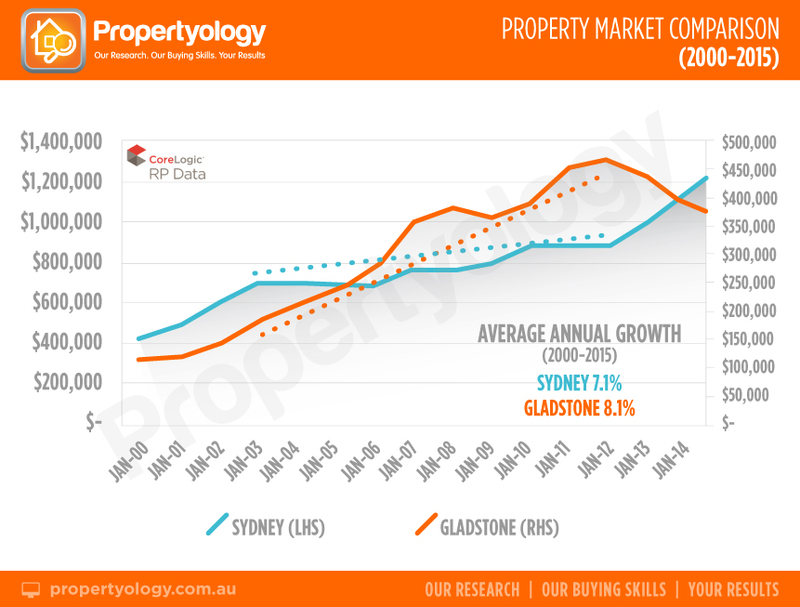 In 2013, the property market of Australia’s biggest city, Sydney, woke up from a slumber which extended over several years and (finally) produced strong price growth during the last 3.5 years. But that’s a stark contrast to the rest of Australia. While there have been a year or two here and there where reasonable growth has occurred, this has generally been tempered by years of poor performance either side of the growth years. For example, in 2011-12 every single capital city experienced negative growth while some regional locations had strong growth. Over the last couple of years, many of those same regional locations have seen markets retreat while some capital cities have seen growth. Capital cities such as Perth and Darwin continue a market decline while the likes of Brisbane and Adelaide have seen modest growth. It really has been a mixed bag! In comparison, the six (6) year era post-GFC has been incredibly underwhelming with average annual price growth of 4.2% in combined capital city values [image 2]. In somewhat of a reversal of fortunes, Sydney and Melbourne have really been the only two (2) markets in all of Australia that have produced consistent growth. There is no question that Sydney’s property market has been a gold star performer since 2013. While there are some risks associated with Sydney’s medium-term future, there are also some valuable learnings from its past for all property investors. As mentioned earlier, until Sydney’s recent boom, relative to the rest of Australia it had been a grossly disappointing market for many years. But those who benefitted most from Sydney’s recent boom were those who were already in the market before the boom started. Depending upon how long ago they purchased, they would have seen their market decline in 2005 and 2011 and they will remember that 7 out of 9 years from 2004 to 2012 were very disappointing. Meanwhile, various other capital cities and regional locations appreciated strong growth. This graphic [image 3] which compares the industrial powerhouse of Gladstone to Sydney shows a fascinating contrast over the fifteen years since the turn of the century. Just as an announcement about the slowing growth of China’s economy or Brexit can result in share prices and superannuation funds losing 5% overnight, property markets can unexpectedly experience a downturn as result of a downturn in an important industry, unpopular state government decisions, or an overzealous construction industry. While there is a science to understanding investment markets it most definitely is not an exact science – after all, what can be more unpredictable than human behaviour? Yes, the post-GFC era has been disappointing for most Australian property investors however, the important message to take out of the abovementioned (Sydney) case study is that things can turn quickly and that investing in property is definitely a long-term exercise. The Sydney example is not unique. 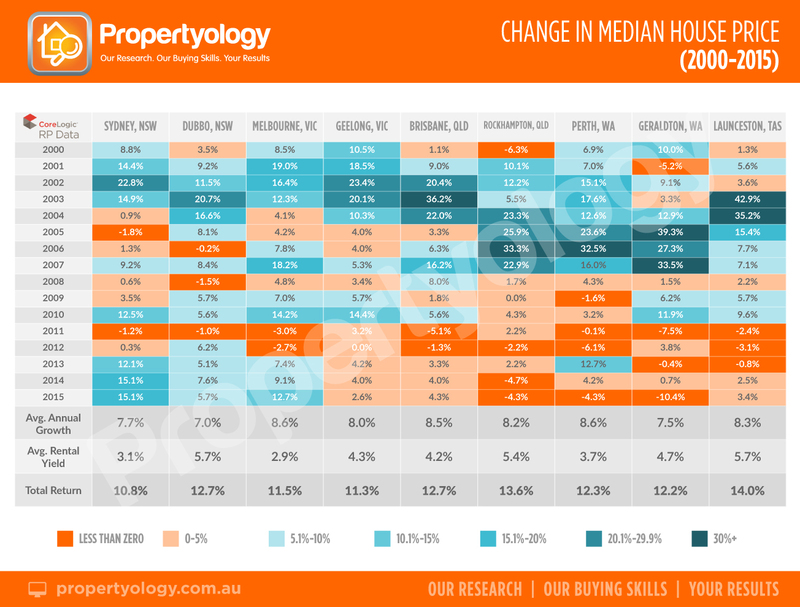 This chart illustrates the change in median house prices for a variety of capital cities and regional cities since the turn of the century. The patchwork quilt pattern highlights that property markets across Australia never perform in unison. The arrangement of colours illustrates that Sydney had a long, lean patch from 2004 to 2012 while most of Australia performed very strongly during the period 2001 to 2007. You might also note what Sydney did in 2011 and 2012, immediately prior to its recent run of double-digit growth. Things can change quickly! In spite of the fact that the last five years have been poor across most of Australia, those who purchased property at the turn of the century and adopted a buy-and- hold strategy would have achieved higher average annual rates of growth in cities where the typical property was more affordable, even more so in cities which had a few years of strong economic development. When rental yields are also included, the total return on investor was decidedly better in many lower profile cities. For some investors, buy-and- hold can be easier said than done if emotions are fluctuating up and down. Those emotions can sometimes become a driving influence for making decisions based on short-term sentiments (good and bad). One of best quotes I’ve ever read is from the great Warren Buffet: “Things are never as good as they seem and things are never as bad as they seem”. At a big-picture level, these next few years may continue to produce mixed fortunes for investors. The historically low interest rates have been very kind meaning that, even where rents have declined, the holding costs today are lower than a few years ago. Australia’s employment growth has been consistent, the low AUD$ is great for export industries, and opportunities from the Asian Century are plentiful (super exciting, actually). On the flip side, the recent federal election deadlock provided further confirmation that this country lacks confidence and leadership. 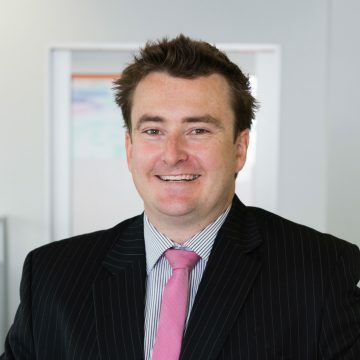 The resources states (Queensland, Western Australia, South Australia and Northern Territory) have financial challenges, and Victoria is very close to finding out how big an impact the closure of the car manufacturing industry will have on its economy. Propertyology’s biggest concern, as it has been for a while now, continues to be the record levels of new residential construction. 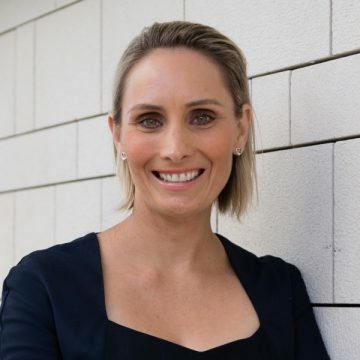 Cities like Perth, Darwin, Mackay and Gladstone have already felt the brunt of an overzealous construction industry. There have also been recent reports of substantial losses on new apartments in so-called ‘blue chip’ suburbs in Melbourne and Brisbane. The pipeline of new housing in Australia’s three largest cities (Sydney, Melbourne and Brisbane) continues to climb at a rapid rate. 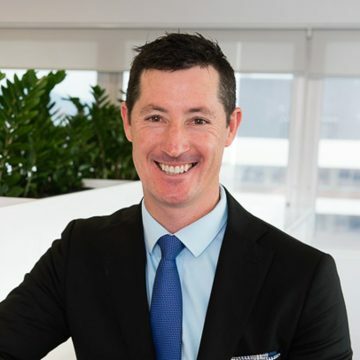 As mentioned in our 2016 Market Outlook video at the start of this year, we believe capital city markets in general will be underwhelming for the next few years and rental yields will ease as new rental stock progressively comes on board. One Property, Two Incomes: What Are The Pitfalls?